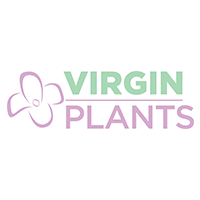 Virgin Plants is committed to helping feed a growing population by increasing crop production. The company is pursuing natural processes which allow the benefits of hybrids without the attendant time and costs of producing hybrid seed, and potentially allow extending hybrid vigor in crops which today cannot be economically hybridized. The company will partner with breeders and seed producers across a wide range of crops both domestically and internationally.